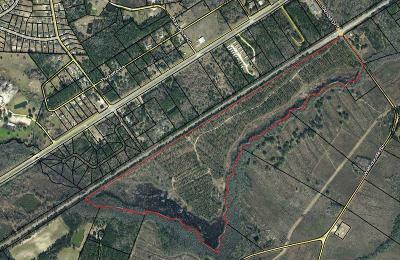 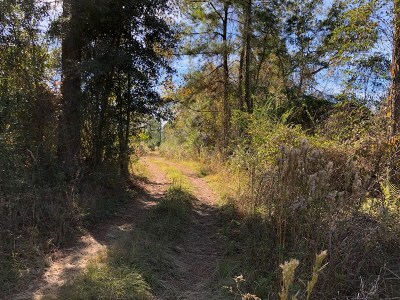 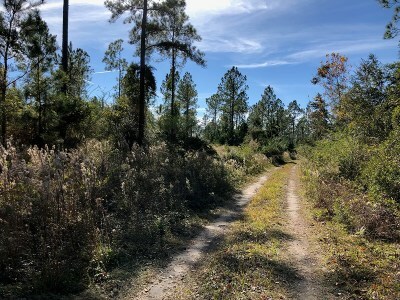 Beautiful 100 acre parcel of land located on the north end of Long County close to Hinesville off of Hwy 84! 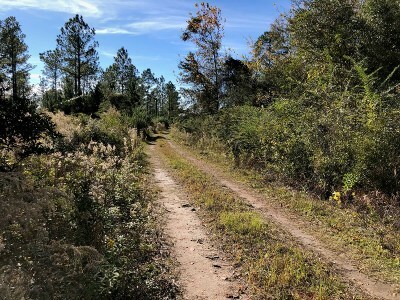 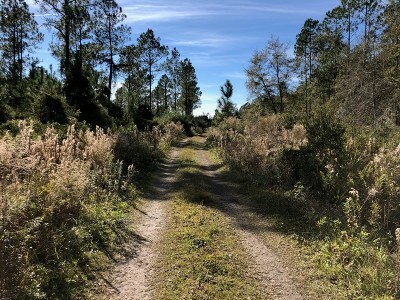 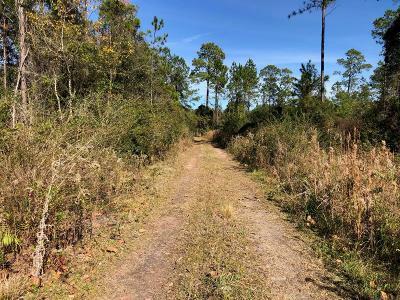 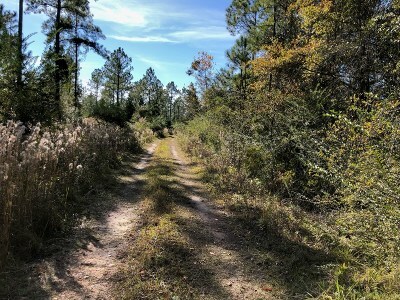 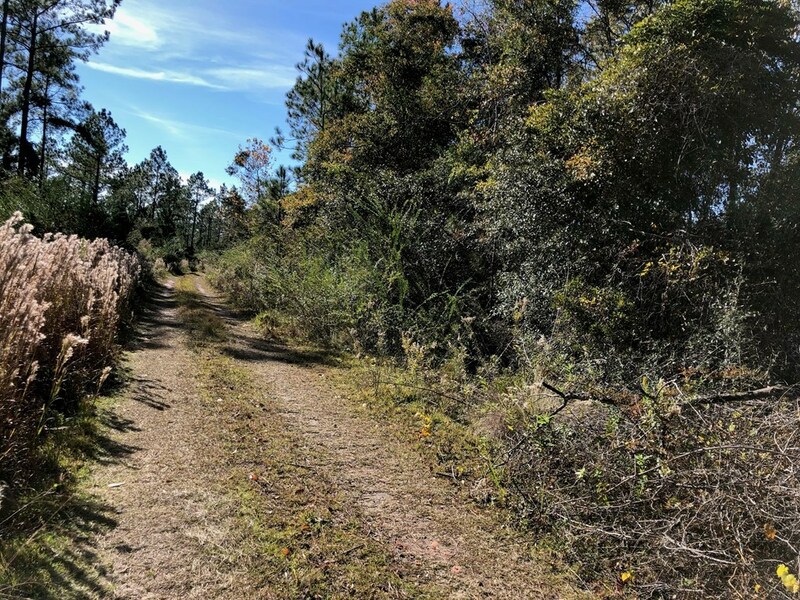 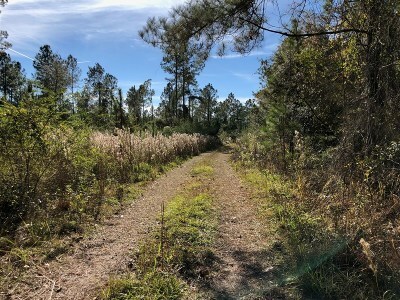 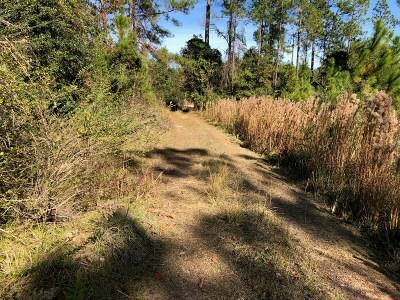 Whether you're looking for a perfect place to build your dream home, hunt, an atv paradise or start your investment opportunity this land is suited for all. Plenty of wildlife to watch or hunt and even a pond for recreational activities. 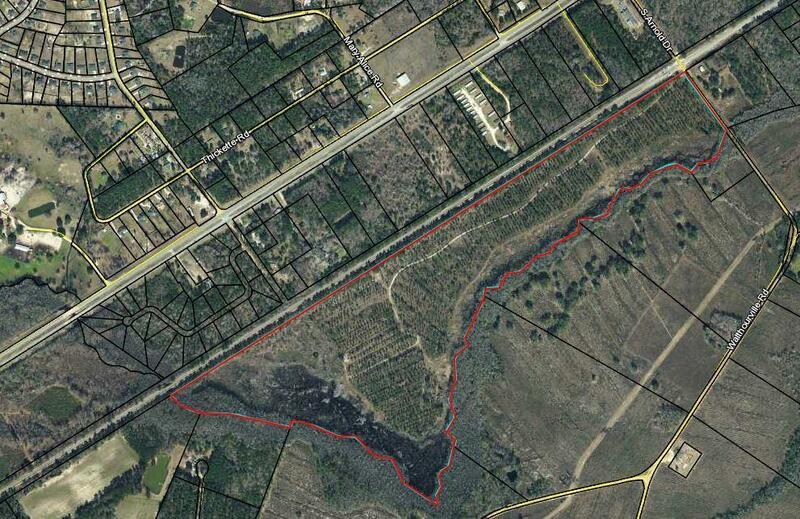 Prime location for building a personal home or an investment opportunity.